"I've seen great gains and definitely have more energy now!" There are 5 months between the pictures (July 2017 – December 2017). 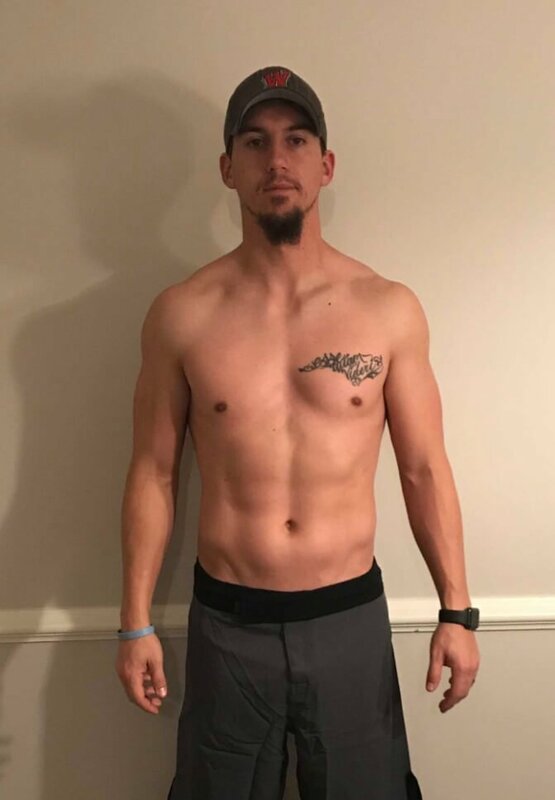 First pictures are a month after I started the program and the last two pictures are the 6th month after reading Bigger Leaner Stronger. 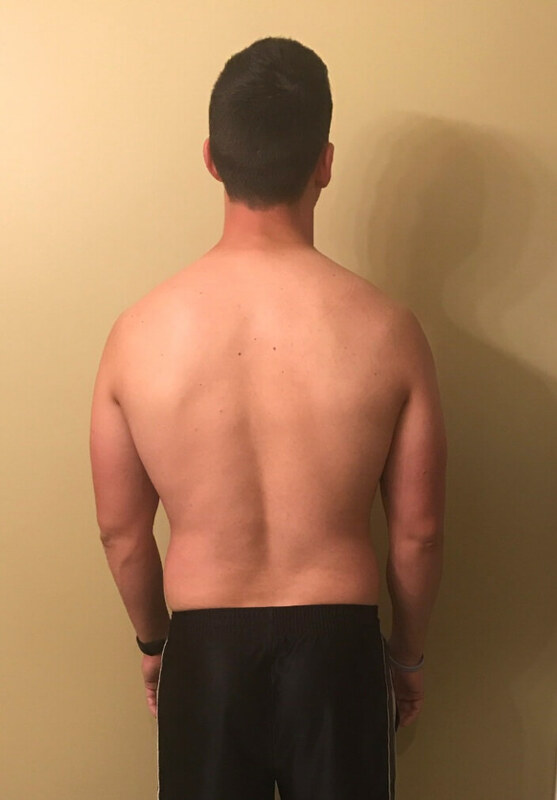 First pic – 187 lb and about 18% body fat. 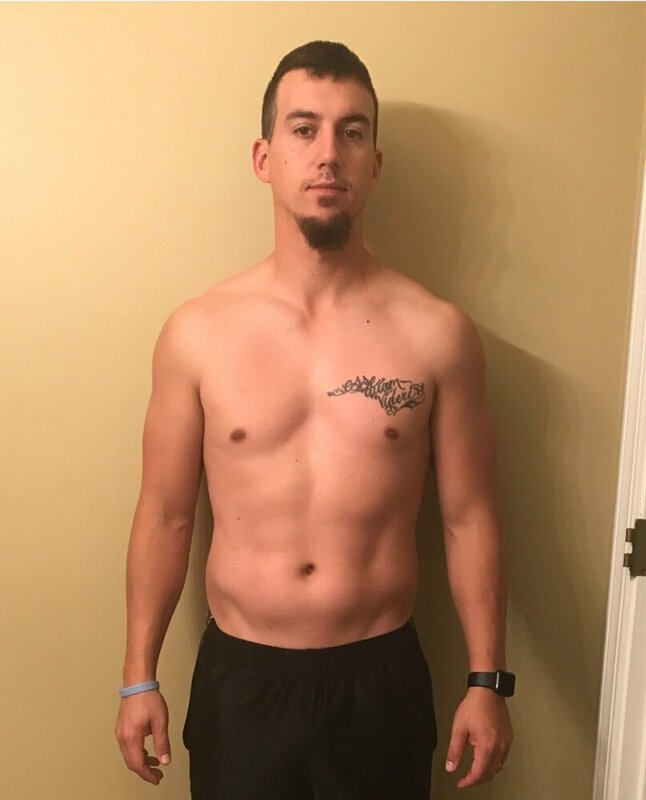 Second pic – 172 lb and around 12% body fat. 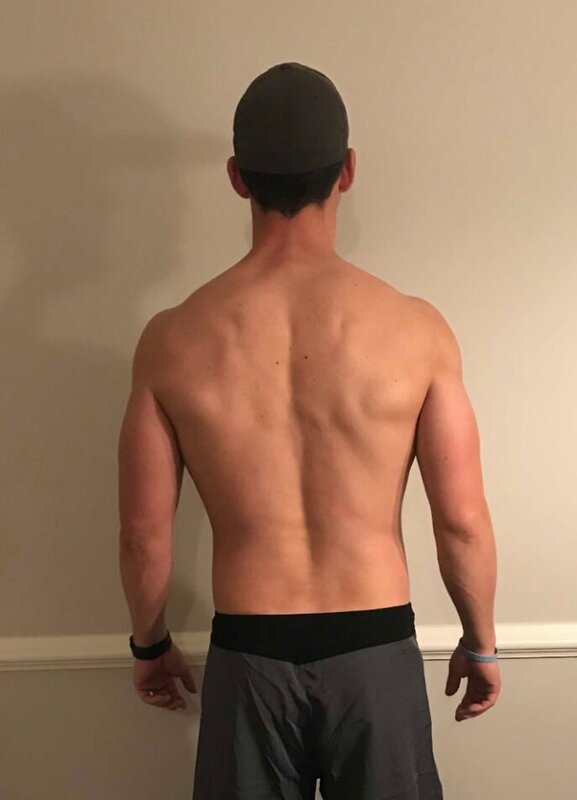 I’ve only been cutting, but I’ve also seen some gains. I have seen the most success when I do intermittent fasting (I don’t eat breakfast other than some chocolate milk after my 5am workout). Bench went from 205 lb to 240 lb. Front and back squats have increased 40 lb and 65 lb, respectively. My deadlift has increased the most, from 185 lb to 355 lb. I didn’t follow an exact split from the book–I used my own variation of a split from the book. Nothing. I have a friend who saw HUGE gains by following Bigger Leaner Stronger. I wasn’t happy with my workout progress and wanted something different. The food aspect is easy to follow and track–it’s just staying honest with yourself and sticking to it. I’ve seen success. For me, it was just reading the book and staying motivated. I definitely have more energy during the day! Anyone that is looking for a change and ready to commit. Read it and try it. Don’t let the workout routine be daunting to you. Start small and work your way through it. You WILL see a difference. 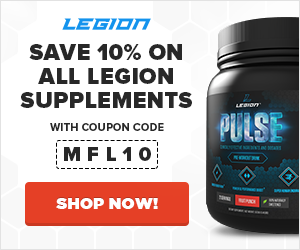 I used the pre-workout, Pulse!